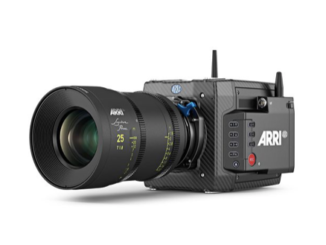 ARRI has announced the release of Software Update Package LF SUP 4 and it brings several improvements to the large format ALEXA LF, including support for shooting Anamorphic widescreen, improved pixel correction, and several bug fixes users were wanting. But there’s a few more. But users can’t just download and install it. 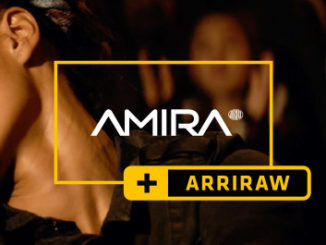 On wrinkle though, is that if your ARRI ALEXA LF hasn’t undergone the 3.0 Software and Hardware upgrade, ARRI will need to swap out the ACDA3 board for an ACDA4, before you can install the firmware. 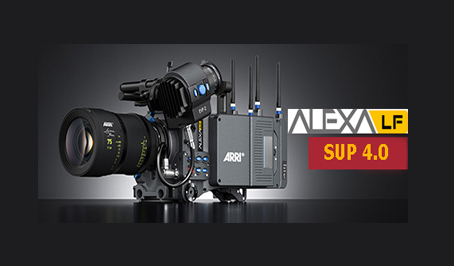 It’s a free service from ARRI, so make sure you make an appointment with ARRI Support to perform the upgrade, and then you can download LF SUP 4 and install it. It also wouldn’t surprise me if the ARRI tech updated it for you while you have it in the shop. But the good news is that if you’ve undergone the ALEXA LF 3.0 Software and Hardware upgrade, you’re good to go to update. The free ALEXA LF Software Update Package LF SUP 4.0 can be downloaded from the DOWNLOADS section on the ARRI Large Format site here. No registration is required. To install, either copy onto an SD card and then run the upgrade utility on your camera, or do so from a computer using your ALEXA Ethernet Cable.